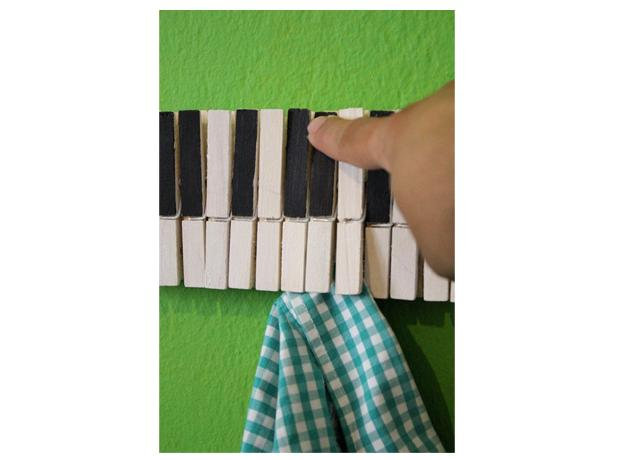 Put those dull pencils and boring manuscript paper away – Classic FM just published some fun and creative ways of teaching the basics of music, and we are in love! Does your young one love all things four-wheeled? 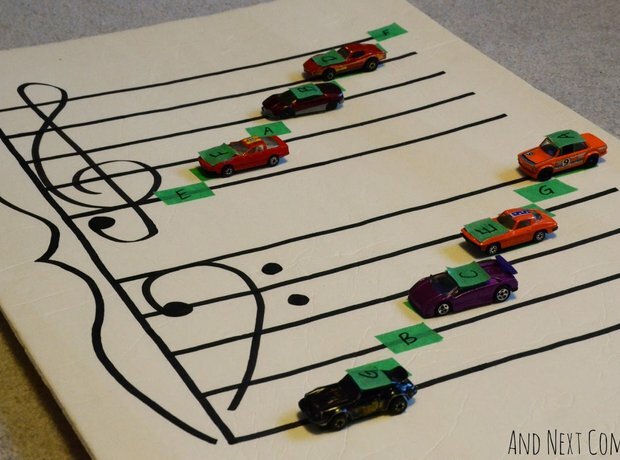 Use it to their musical advantage with this car and staff-line matching game. 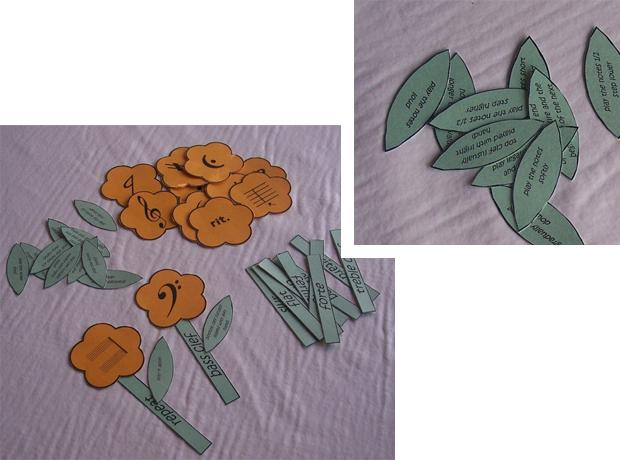 In this game, flowers, stems and leaves stand for notes, definitions and meanings – match them up and watch the musical knowledge grow. 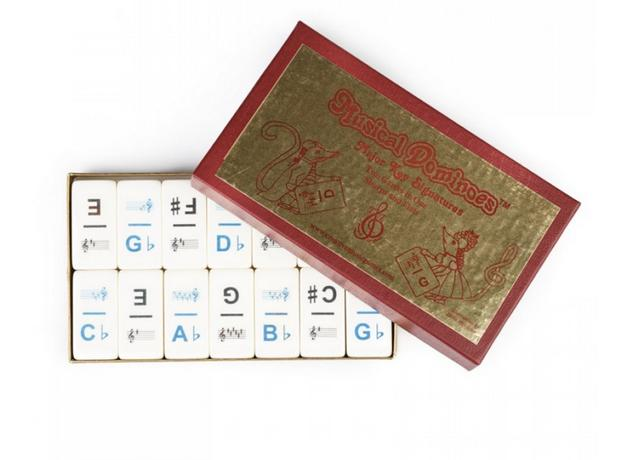 A rhythmic variation of the classic game. 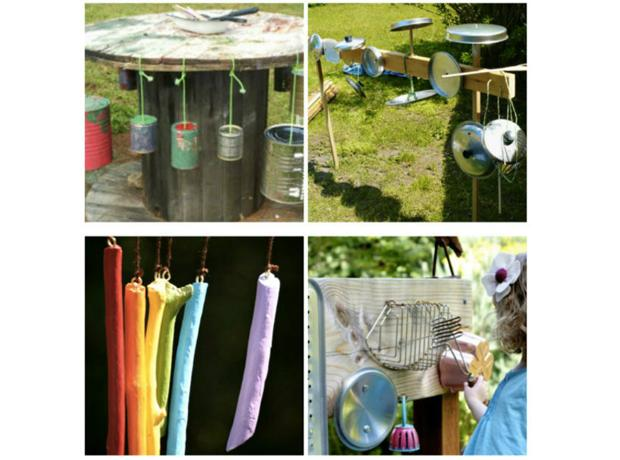 And of course you can make these yourself! 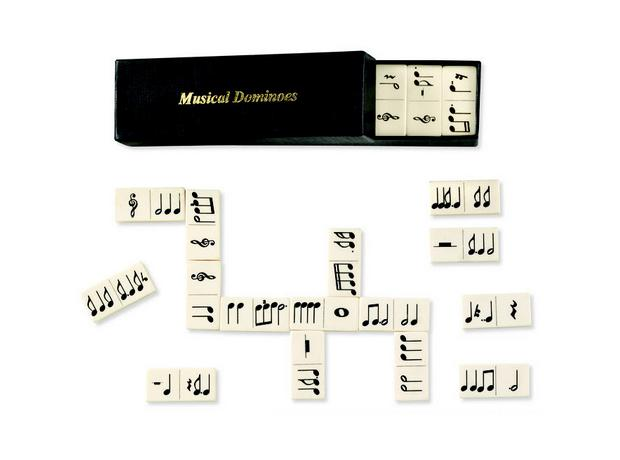 Musical dominoes again, this time with key signatures and keys, to really get your head around all those sharps and flats. 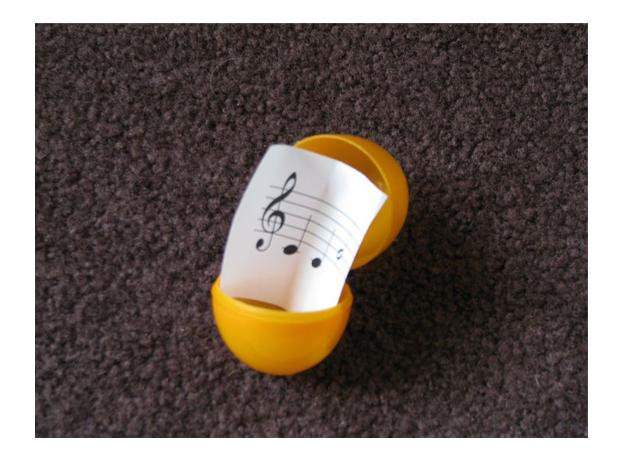 Matching musical notation to their meanings has never been more delicious. Composition and a good run around the back yard. 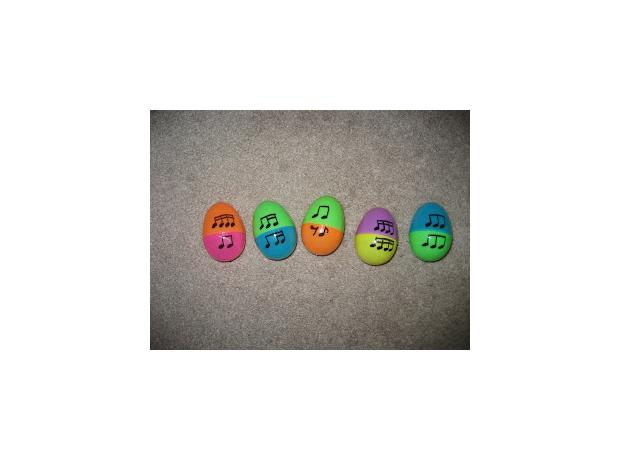 Hidden eggs each contain a phrase – find them, open them and then construct a melody in the order they were discovered. And then (like every Schubert minuet) repeat. 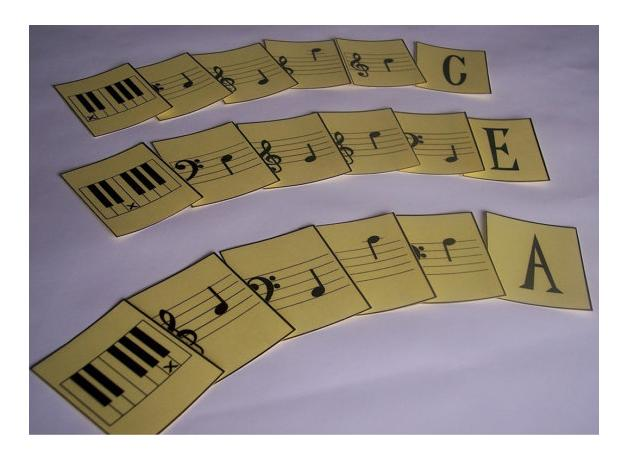 A music theory version of the very popular Pit card game, helping you learn notes, clefs and the keyboard. Tops and bottoms – mix up the tops and bottoms, and then match them! 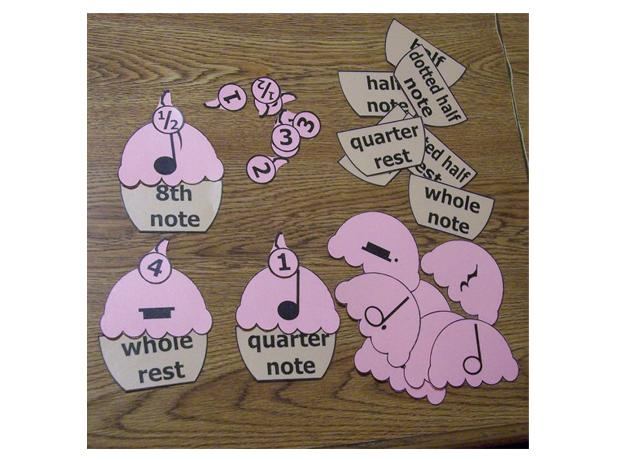 Great for getting that understanding of rhythm and subdivision. Imagine dozens of these flying around the room. 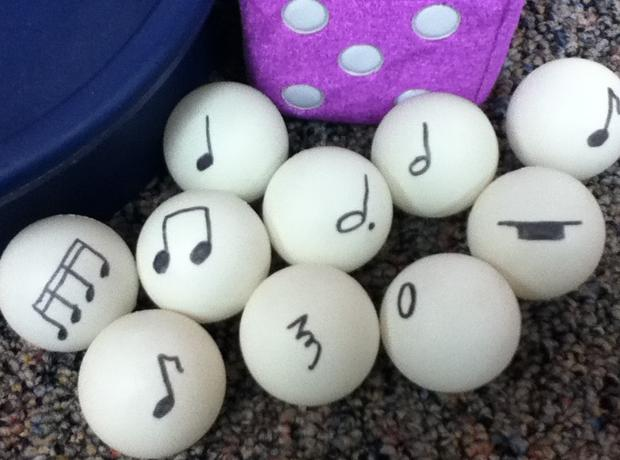 Get someone to call out the time signature and then try and find the balls to match (and throw any you don’t need). Bonus – you get to throw ping pong balls around a room.